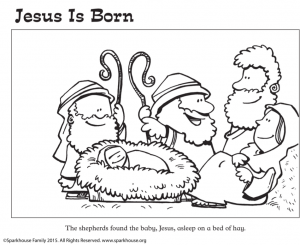 We've been offering up one coloring page each week so that kids can color their way through Advent, the season where we await the birth of Jesus. If you'd like to read the story of Jesus' birth from the Bible as your children color, today's image comes from Luke 2:6-20. 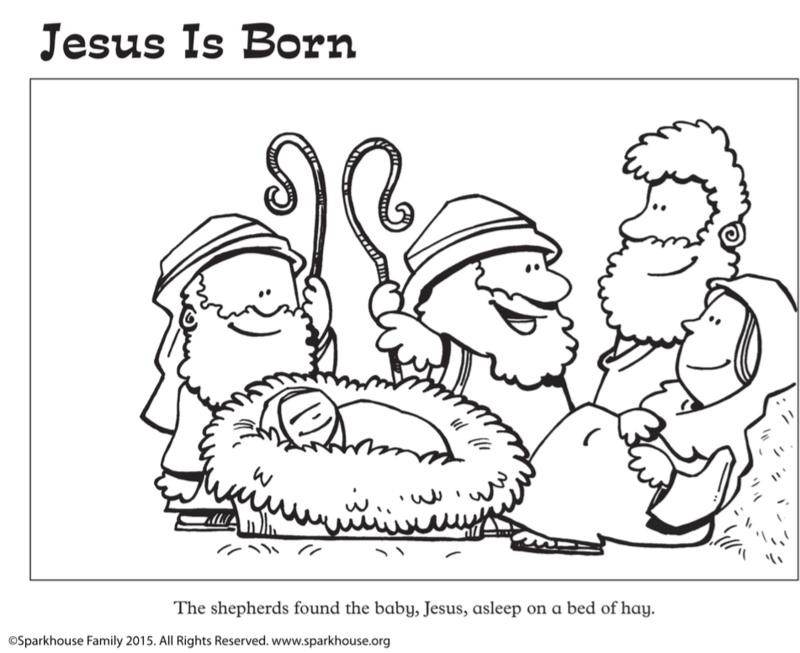 You can also download previous coloring pages: Find "Jesus Is Born" Part 1 here, “Angels Visit” here, and "John the Baptist Proclaims Jesus’ Coming" here.